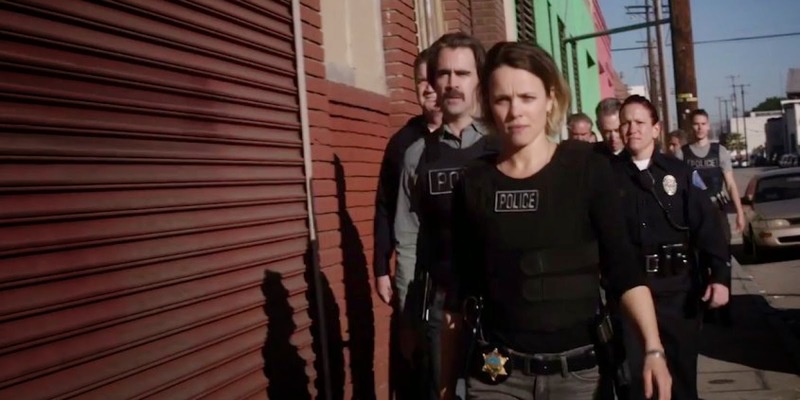 On this week's show we talk about that first True Detective season 2 trailer, David Lynch walking away from Showtime's Twin Peaks follow-up/reboot and follow-up our conversation a few weeks ago regarding the return of the X-Files, now that information on it has become more set in stone. There's also the usual release date and casting news, including who will play the leading roles in AMC's long-in-development Preacher Pilot. 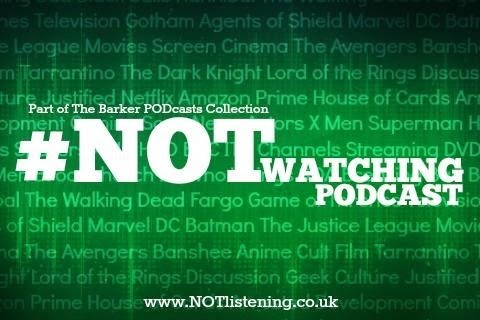 All this & more on another TV-focussed #NOTwatching Podcast.